What is becoming a regular vacation visit to Barmouth also involves a trip to the RSPB nature reserve just outside the town. I initially came across it via an internet search and after the first time it quickly became a firm favourite. There’s no visitors’ centre, hides or guaranteed bird-spotting places. In fact, it’s quite wild and you have to work hard to see our feathered friends. It’s very steep and birding is a challenge. Above all though, it’s a beautiful place and great for being at one with the natural world. 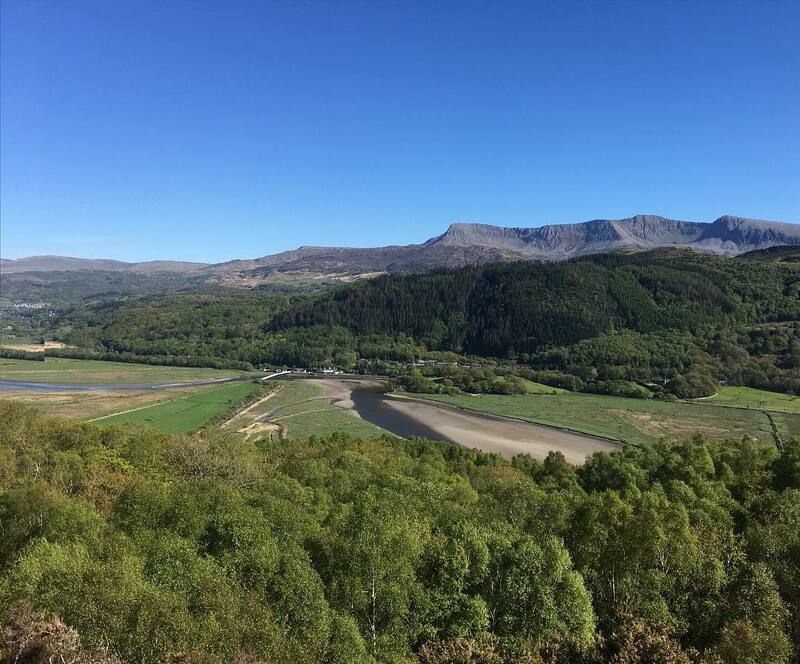 At the top there are stunning views along the Mawddach valley, with Cadair Idris (Cader Idris) showing well. You can see video footage of that following the main embedded video below. We also came across a caterpillar that I’m sure is an oak eggar. I do love the great outdoors, whether it’s scenery or the living creatures, it’s all good.